How important is communication in marriage? Effective communication is a critical ingredient to a successful marriage. In fact, most marital therapies focus on enhancing communication. While it is not necessary and can even be destructive to hash out every little bump in the marital path, it is critical that recurrent problems or personally meaningful issues be discussed directly. People cannot be expected to automatically know what their partner wants or needs or what is making the other person unhappy. When there is insufficient communication, misunderstandings can arise, resulting in unnecessary conflict. Additionally, inadequate communication can lead to emotional distance as partners can grow apart. If this continues unabated, one partner can end up seeking emotional and sexual intimacy outside the marriage. 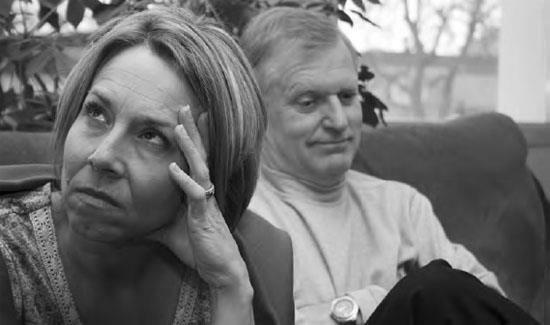 Arguments between spouses can be disturbing, but they are perfectly normal when they occur on occasion. If arguments dominate a marriage, however, the results will be detrimental to a happy union (iStock).